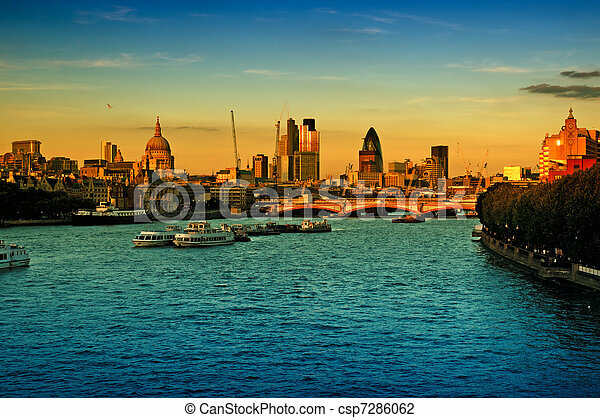 City of london at sunset. 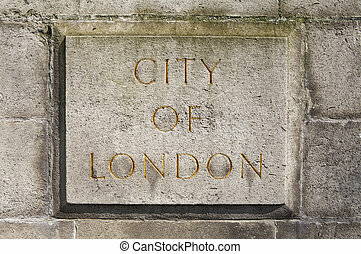 An engraved City of London stone plaque. 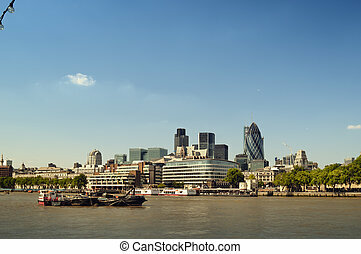 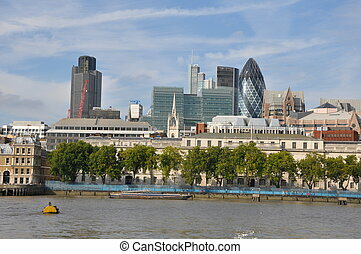 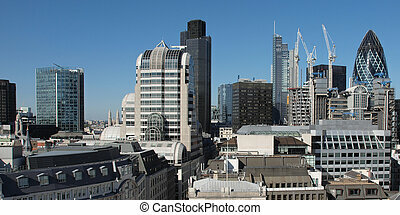 Skyline of City of London. 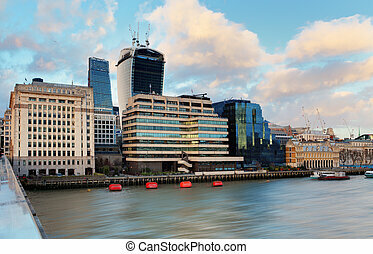 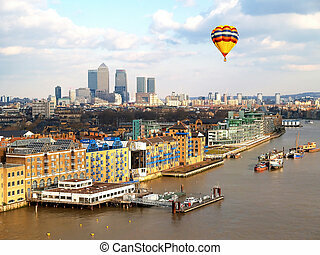 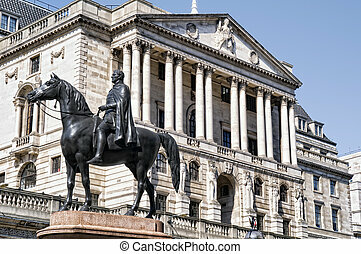 City of London and River Thames. 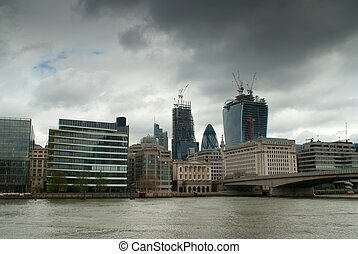 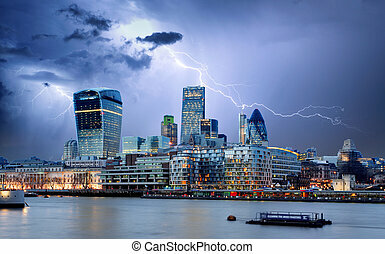 Skyscrapers in City of London with dramatic sky. 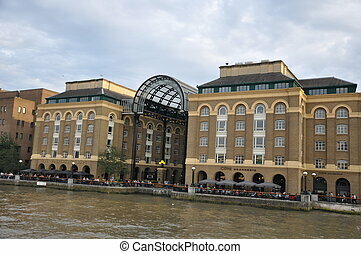 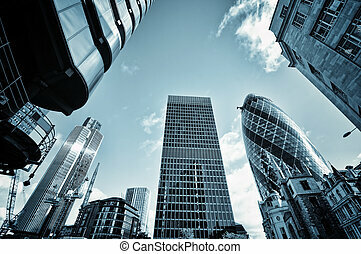 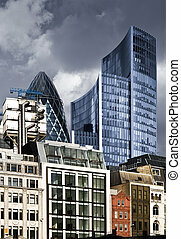 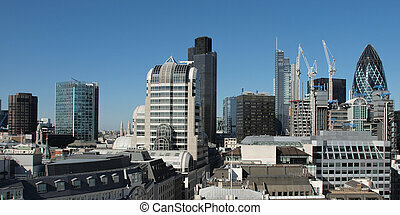 This view includes :Lloyd`s of London, The Gherkin and townhouses. 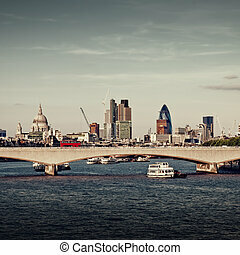 City of London view from Waterloo Bridge. 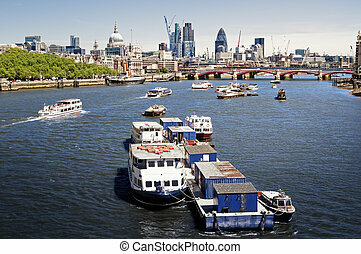 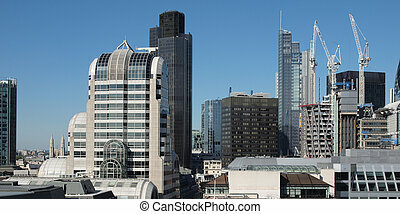 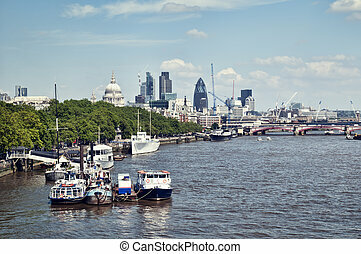 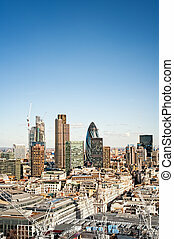 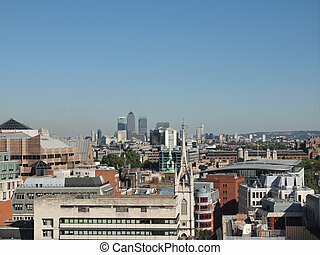 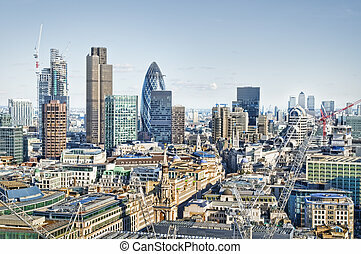 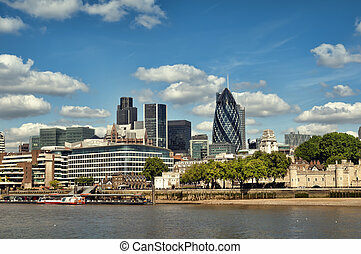 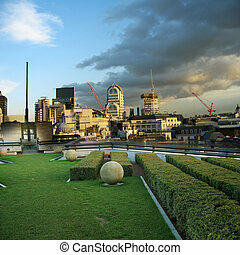 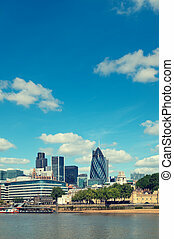 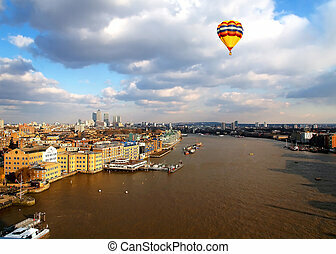 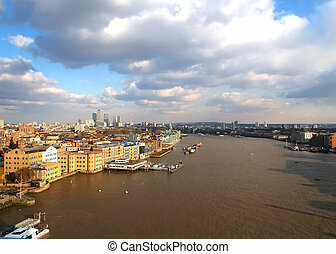 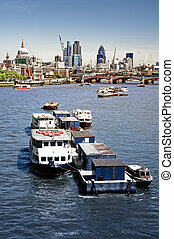 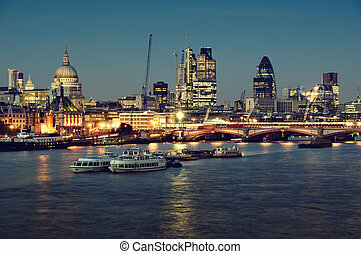 This view includes: St. Paul`s Cathedral, The Gherkin, Tower 42, and Blackfriars Bridge. 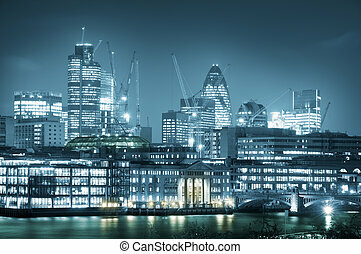 City of London at night. 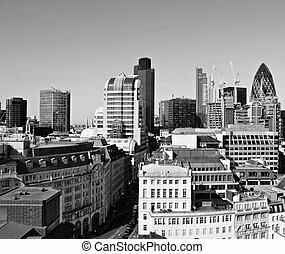 City of London one of the leading centres of global finance.this view includes :Tower 42 Gherkin,Willis Building, and Stock Exchange Tower. 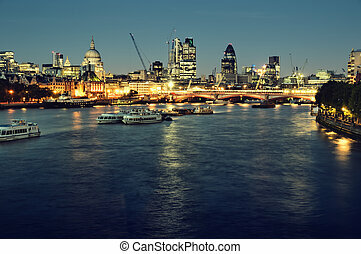 City of London one at night.